Lorenza D’Italia graduated in Civil Engineer at University of Trieste in 2013. 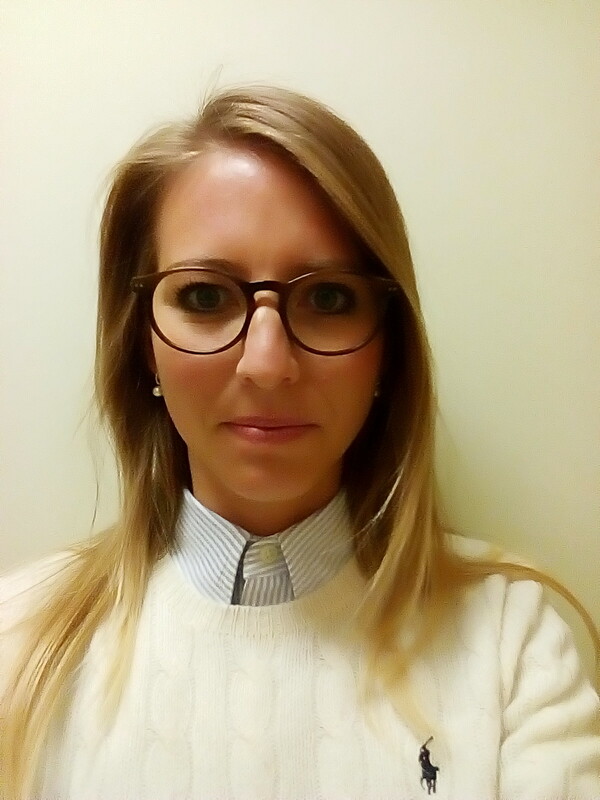 She had the first approach on Engine compliance and regulations by a training period at Wartsila Italy, enthusiastic and interested in this topic, decided to continue with this direction at CPi-eng company. Finally hired by Wartsila as Senior Certification Engineer taking care of the compliancy of the Trieste manufactured engines. Part of CIMAC WG2 from March 2018.